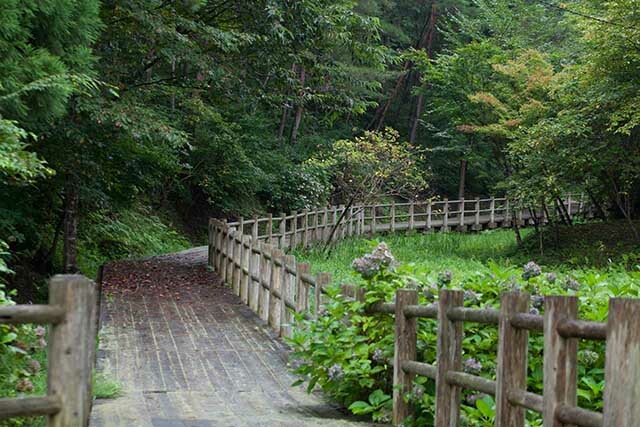 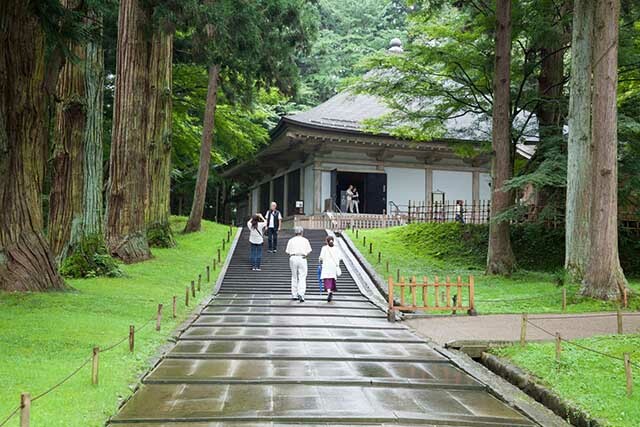 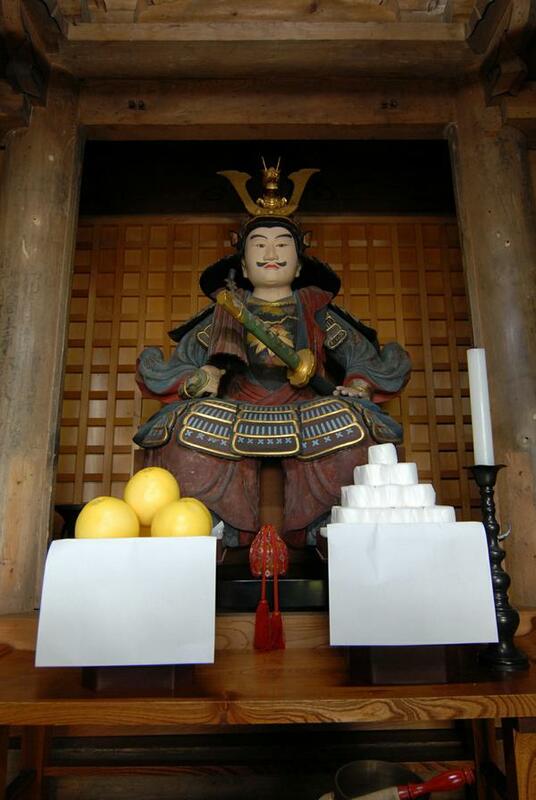 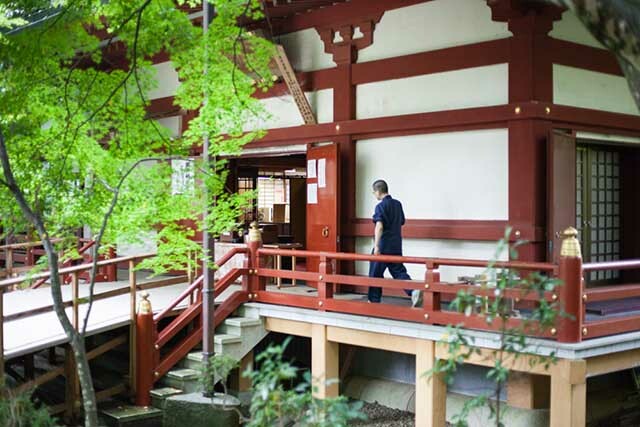 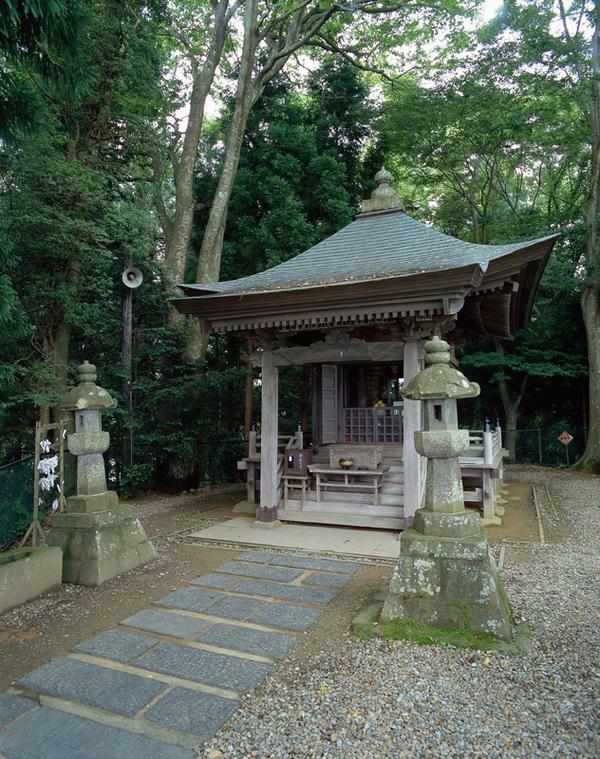 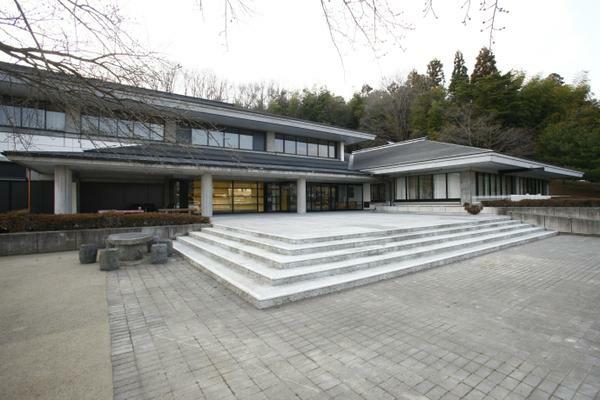 The Gikeido is located on a hill east of the Minamoto no Yoshitsune said to be where Minamoto no Yoshitsune breathed his last. 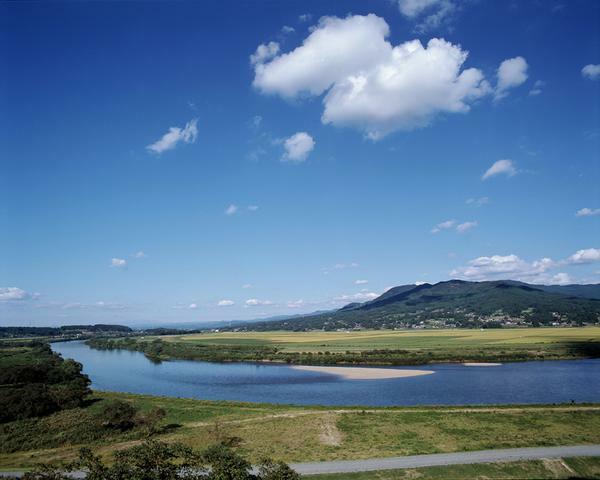 Dedicated to Yoshitsune, the shrine location looks out over the Kitakami River and the Kinu River, said to have brought the mighty warrior Benkei to a standstill. 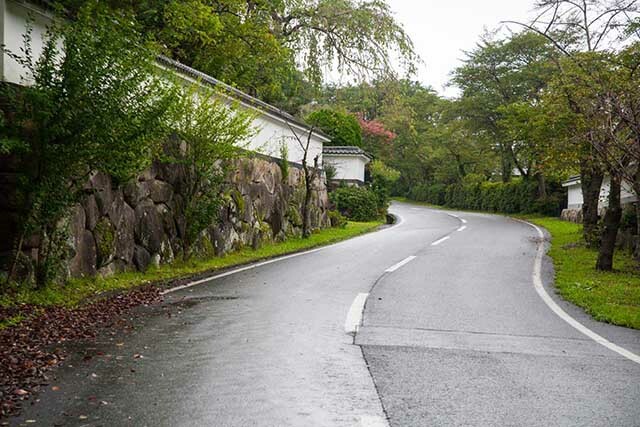 Also the site where the renowned a haiku poet Matsuo Basho composed his poem alluding to the “site of summer grasses and warriors’ dreams,” a stone monument inscribed with this very verse stands on the right hand side of the hill.